Iconic and renowned in status and situated in the heart of the West End, the London Palladium is the perfect place to host a prestigious awards ceremony. Designed by Frank Matcham and opened on Boxing Day 1910, the venue is steeped in artistic history and best know for variety theatre. The auditorium seats over 2,000 people, with a stage that has been graced by a number of world-famous actors. The interior provides a beautiful backdrop with gold decoration and red velvet throughout and is complete with cutting-edge AV and two bars, for those all-important interval drinks. 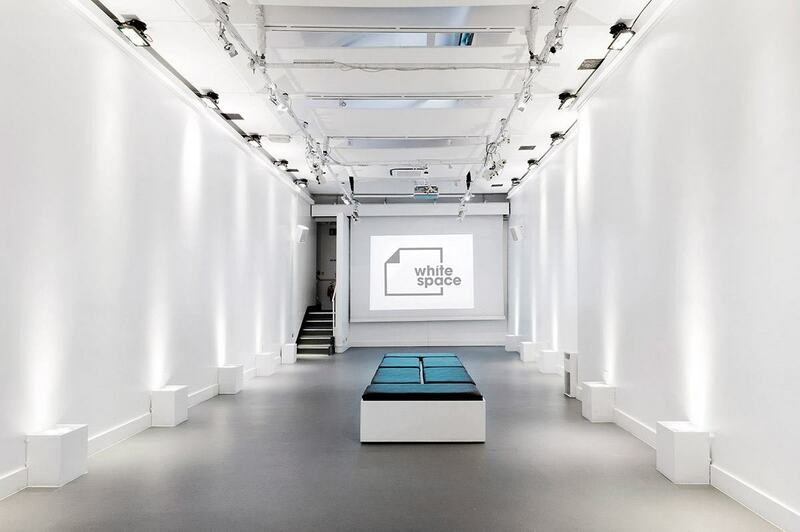 Seconds from Leicester Square, White Space offers a 1500 sq ft high spec, blank canvas venue with integrated lighting, and capacity for up to 100 people. More suitable for smaller, more intimate ceremonies, this venue has all the AV and lighting capabilities you could need. Coupled with the scope to be transformed into anything you can imagine, there are no real limits to what can be created here. 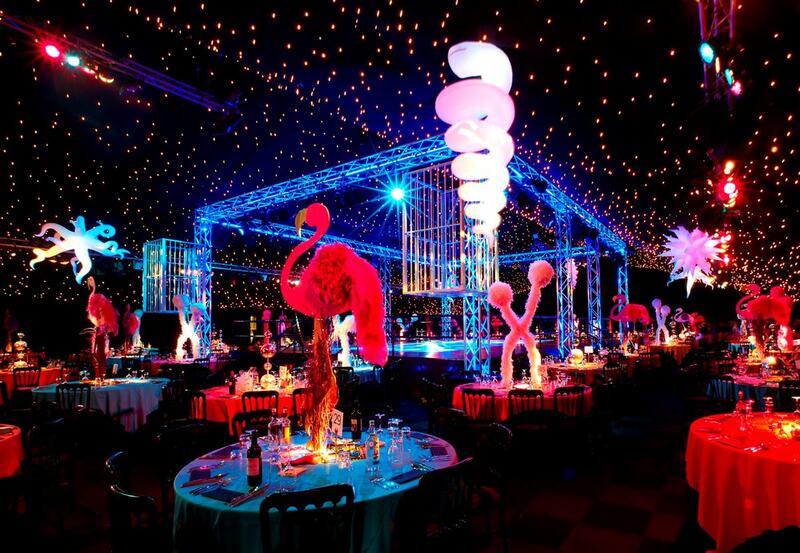 Battersea Evolution is a vast and impressive event space in the middle of Battersea Park. It's 4000m² of unimpeded space, ideal for big awards ceremonies as it seats up to 1500 guests. It's blank canvas and can be totally transformed with rigging, lighting and curtains, making it versatile and dynamic. Packages are provided by Smart Hospitality and cover everything from catering to design and production. With 12 luxury bowling lanes, this is an awards ceremony venue with a bit of added playfulness. It's also highly equipped for events, with £1m invested in AV and a 30ft stage that would make an impressive spot to pick up an award. 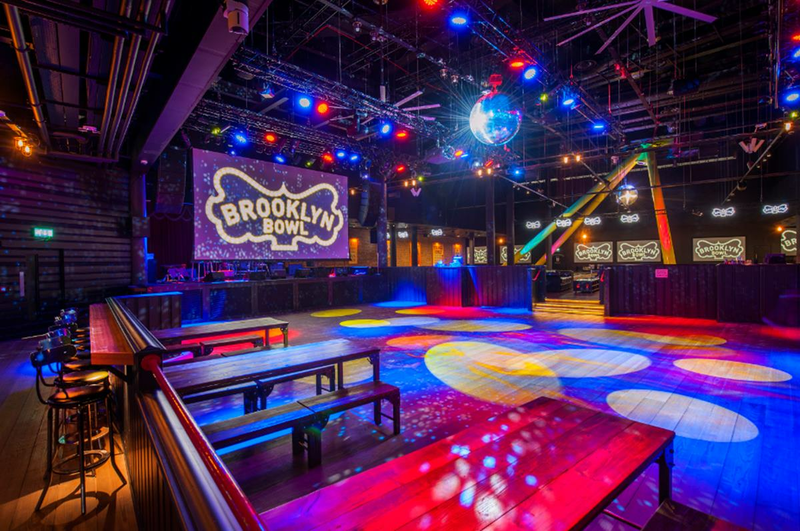 Located within the iconic O2, Brooklyn Bowl has also had its share of stars grace its stage, including Pharrell Williams and Lauryn Hill. With a bit of star quality, great transport links and space for 160 guests, it's an ideal option. 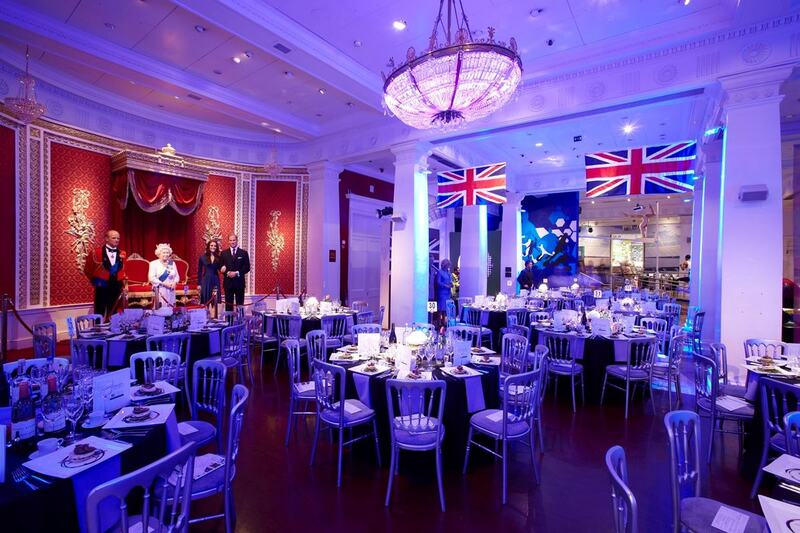 Madame Tussauds has been hosting London’s best parties, dinners and awards presentations for over fifty years, and offers an unusual and spectacular backdrop for events. With a large stage, in-house AV and fully integrated lighting, it's well equipped for an impressive awards ceremony. Guests can also experience a red carpet welcome and an evening surrounding by famous faces, a perfect place to use that Oscars-inspired speech you've been practising. Located in East London, The Crystal is the world's most sustainable events venue. It has a variety of spaces available to hire including a state-of-the-art 270-seat auditorium perfectly suited for an awards ceremony. The venue has panoramic views over the Royal Victoria Docks and is being hailed as a new iconic landmark for London, committed to sustainability and showcasing the environmentally-friendly technologies of the future. 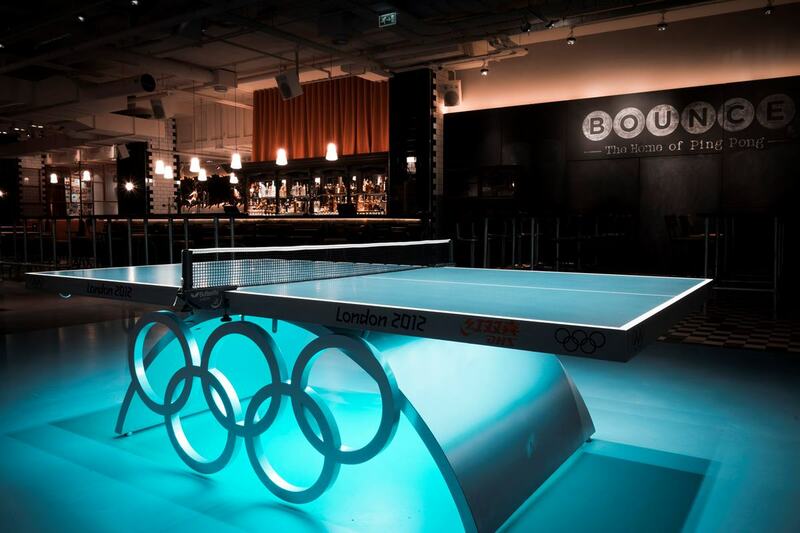 Bounce is located on the actual site that ping pong was first invented by Jaques and Son in 1901. It's a slightly more unusual venue for an awards ceremony, but with two areas available to hire, equipped with presentation and AV equipment it has everything you'd need. Featuring ping-pong tables (of course) and offering a selection of wood-fired pizza and cocktails, it's a fun-filled space for a relaxed ceremony. 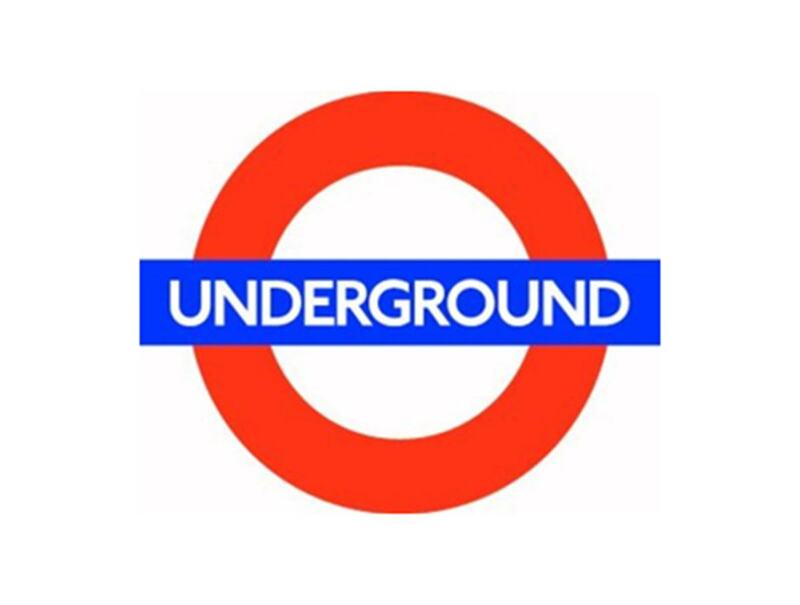 It's got a great Central London location too and can cater for up to 200 guests.